Theme of the IX EEFM: "Asia-Russia-Africa: The Future Economy"
The International Youth Movement "Eurasian Economic Forum of the Youth" (EEFM) is a Eurasian in spirit but world-wide geographic initiative association of intellectual youth of different countries under the auspices of the Eurasian Economic Club of Scientists. Also, of the Ministry of Education and Science of the Russian Federation, the Federal Agency for Youth Affairs of the Russian Federation – «Russian Youth», The Federal Agency for the Commonwealth of Independent States, Compatriots Living Abroad, and International Humanitarian Cooperation (The Government of the Sverdlovsk Region. 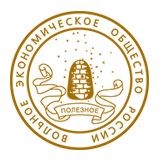 The organizational center of the EEFM is the Ural State Economic University (Ural State Economic University), Yekaterinburg, Russia. 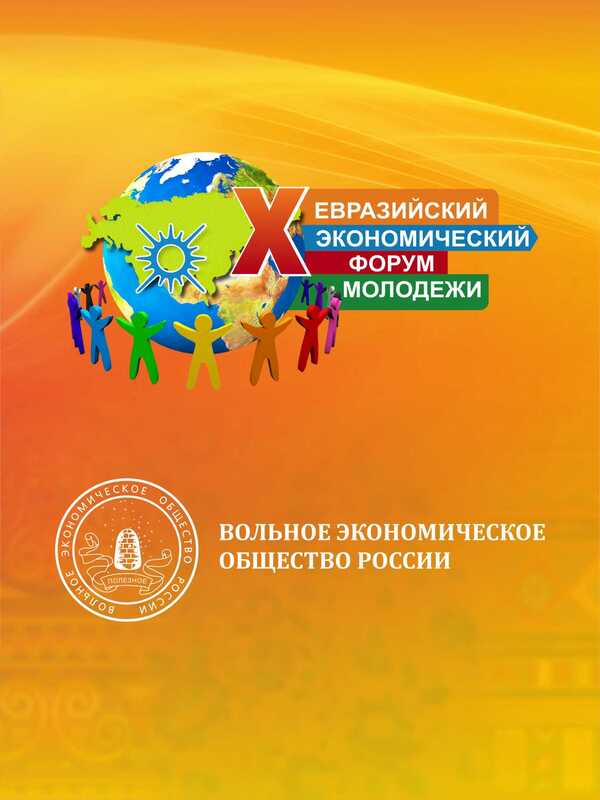 The Eurasian universities and research centers, large industrial companies, all-Russian and international business associations, socio-political, and ethnocultural international youth organizations operating in more than 50 countries of the world take part in organizing and holding the Forum. The Eurasian Economic Forum of the Youth is the launching pad for career and personal growth of young people in science, project activities and entrepreneurship, for the realization of creative potential. EEFM is a platform for discussions on topical areas of the national and global economy. EEFM is a powerful resource for realizing the ideas and opportunities of young people with the support of experienced experts. Forum’s mission: Association of intellectual youth for the purposes of Eurasian integration. Vision of the Forum: Establishment of the Youth Center for Eurasian Integration in Yekaterinburg. Acting year-round in the form of a system of scientific competitions, discussions, exhibitions, meetings, the EEFM acquires a new subject for each academic year in accordance with the current trends of world economic development. Participants of the Forum can be schoolchildren, students, graduate students, young scientists and specialists aged from 16 to 35 years. CONGRESSES are the main structural units of the Forum, which include COMPETITIONS of the youth projects and thematic events. "Eurasian integration" is the creation of a model (development of conditions) for the conflict-free and sustainable development of all peoples and states living on the largest continent. Passing through hundreds of wars and conflicts, through centuries of unlimited exploitation of natural resources, our continent needs to build a new system of human-nature relations, relations between people and states, and relations between people based on the great cultural heritage of the people’s continent, their age-old moral and religious values. Eurasian integration is not the "abolition" of nations and national states, but a way of solving common problems facing before people living on the continent.